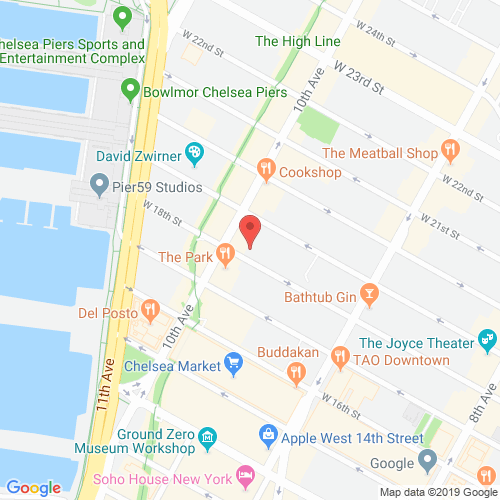 Located in the heart of West Chelsea, 459 West 18th Street is a relatively small residential building that packs quite a punch. Its sharp black and white exterior, angled architecture, and setbacks complement the surrounding neighborhood of this 11-story, 10-unit condominium. In addition to the stark facade designed by noted architects Della Valle Bernheimer Design, the condos of 459 West 18th Street boast a modern white design, with high ceilings and oversized windows. The unique, spacious floor plans offer two- and three-bedroom condos, complete with recessed ceiling lights, custom kitchen fixtures and cabinetry, and Bosch, Sub-Zero, and Miele appliances. 459west18th.com has no association or affiliation to the building, developer, or management company. By submitting your contact details you agree to be connected with a licensed real estate professional who has been deemed to be a specialist in this building and/or neighborhood. 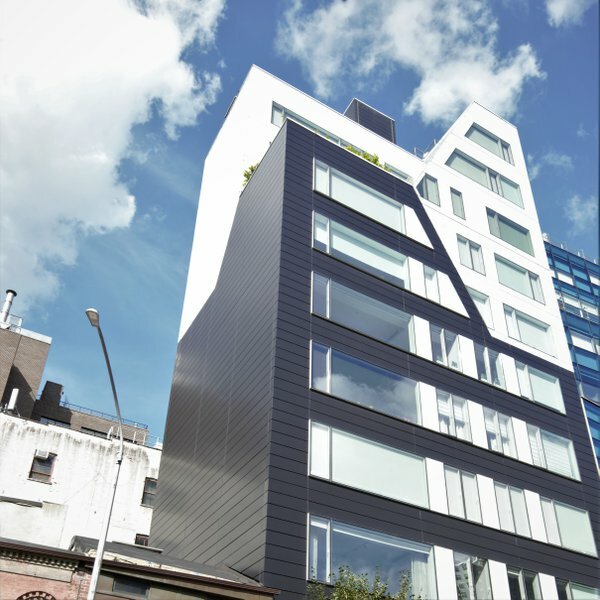 459 West 18th Street Condominium 2010-2019. All rights reserved.